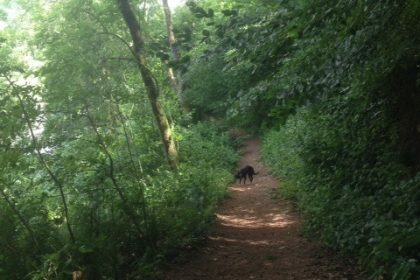 There are a number of walks and trails that lead to Bickleigh Mill and the surrounding areas – great for walking enthusiasts and those that want to bring their dog along to the mill. 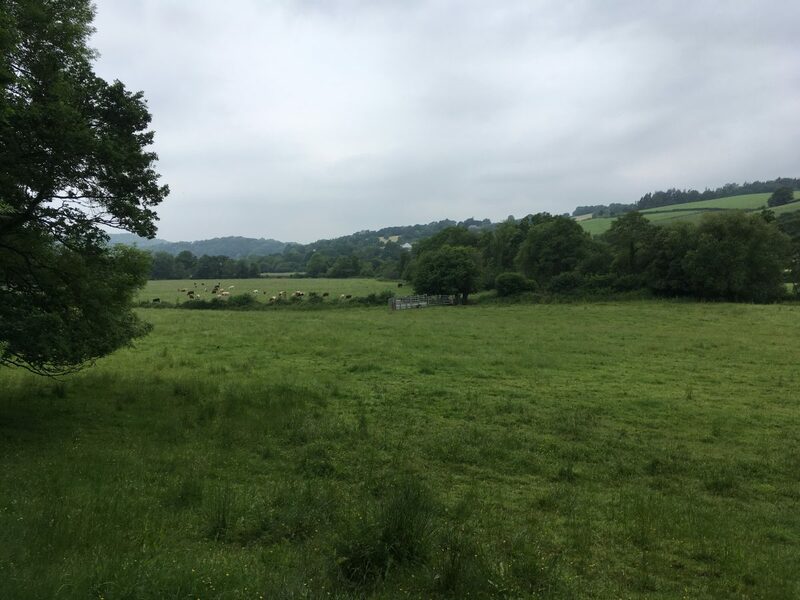 With the summer fast approaching, why not make your way from Tiverton and take the Exe Valley Way down to Bickleigh Mill for an afternoon coffee and cake? 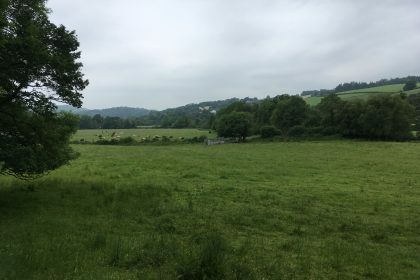 The Exe Valley Way starts at Starcross and ends in Exford for a total of 54 miles – Stage 5 of this route takes you between Tiverton and Bickleigh and is around 4 miles (9km), taking around 2 and half hours to complete. 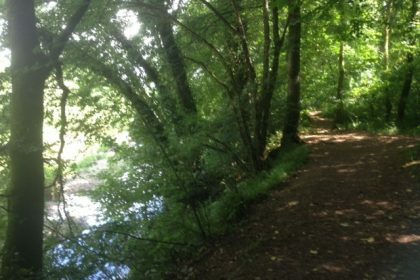 This is one of the most picturesque legs of the Exe Valley Way. 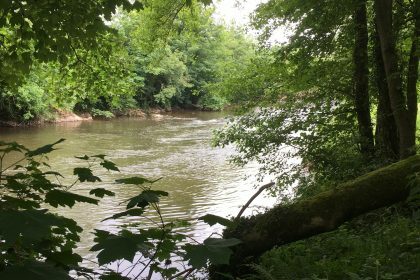 The trail follows the River Exe through fields and woodlands – so please ensure you have appropriate footwear and walking gear if taking this route in the rain! 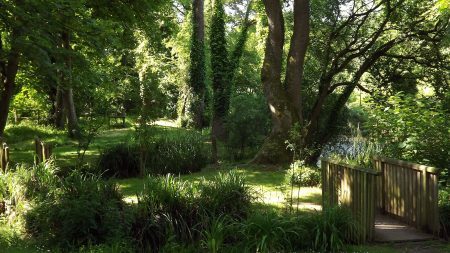 These rich woodlands are characterised by violets, purple orchids and Indian balsam, up to 3m high with pink-red flowers. 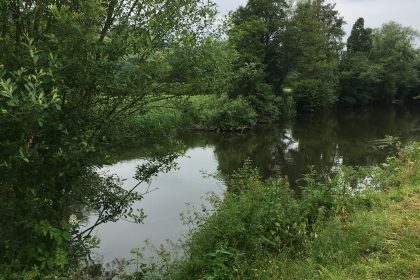 There are local bus services that run along most the Exe Valley Way, meaning that you can park in either Tiverton town centre or here at the mill and jump on the bus to get to the start of the route if you do not want to walk the 4 miles each way. Please see the Traveline website for information on services and times. 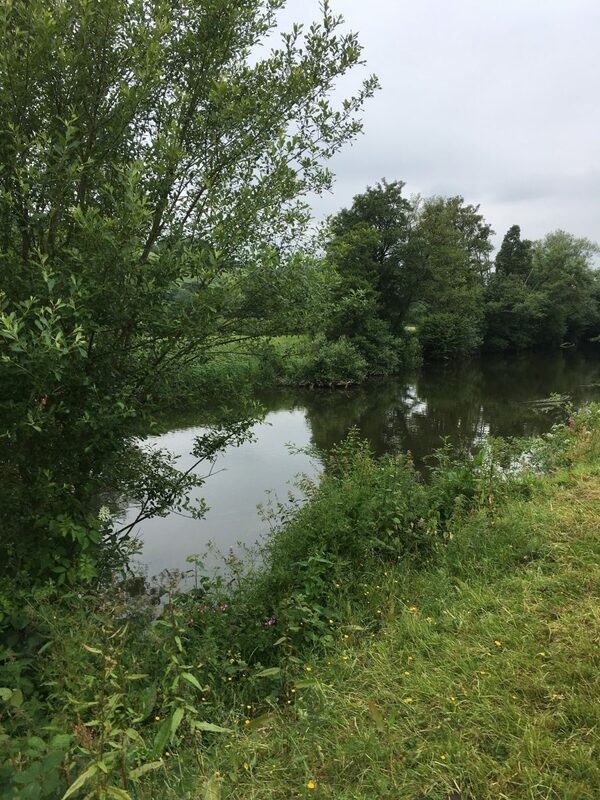 Because this route follows the River Exe and is mostly along fields, we have decided not to provide an ‘interactive’ route for this walk – most of the route is trees from the top down, which would make navigating more complicated than following written instructions! 1. 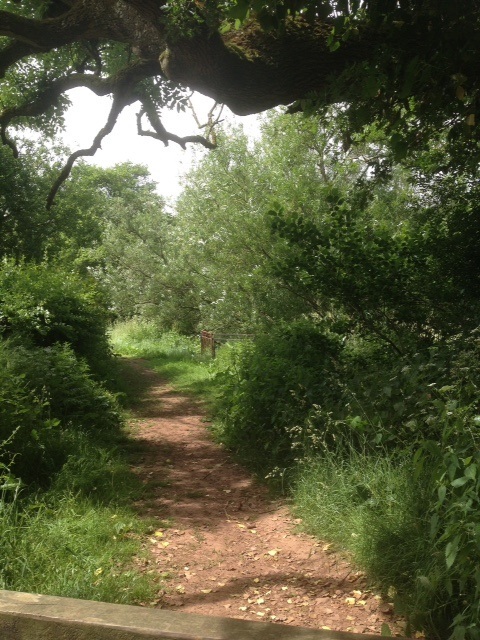 Starting at St. Andrew Street in the centre of Tiverton, follow the path past the museum and cross the footbridge. 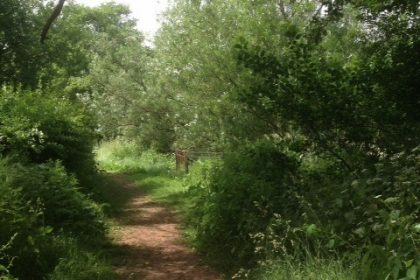 When you reach the end of this path, turn right and then fork right straight away on to a lane which runs parallel to the River Exe. 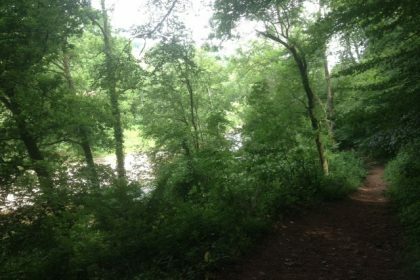 Continue along this path for around 1 mile until you reach the waterworks site. 2. Cross over the stile next to the waterworks entrance and continue along the path next to the works. Cross over the next stile and continue ahead parallel to the hedge, heading for the gap at the far end of this field. 3. Pass through this field, walking with the woods on your left, aiming for a stile at the end of the field. Cross this stile and then bear left. 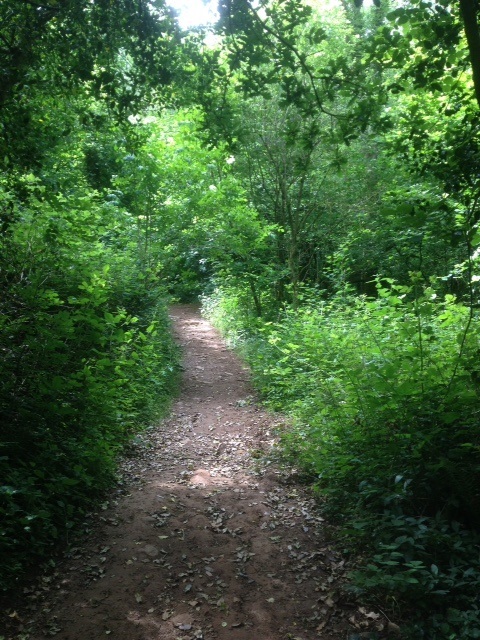 Go through the gate on your right and then fork to the right on to a woodland path. 4. At the end of this wood cross the stile and go diagonally right down the hill towards another stile. 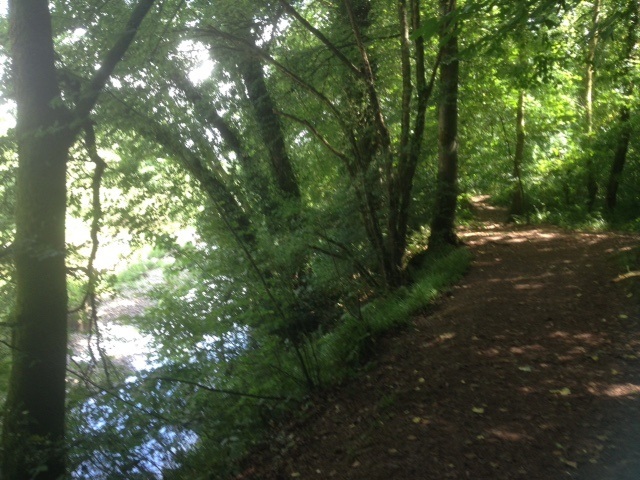 Cross this and continue on next to the river, past a private suspension bridge and on to another woodland path. 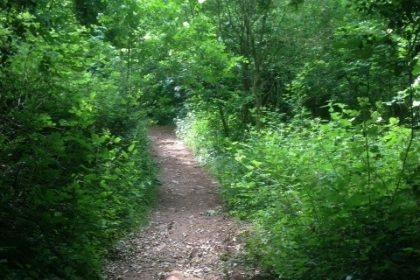 You should now have Exe Valley Way trail signs to help guide your way. 5. At the end of this path you will come to another stile, and after crossing the field sticking to the river, you will see yet another stile to cross in the far corner of the field. Cross this, turn left and stick to the river again. You can now following this permissive path (courtesy fo the landowner) to the far edge of the large field, and another stile. 6. 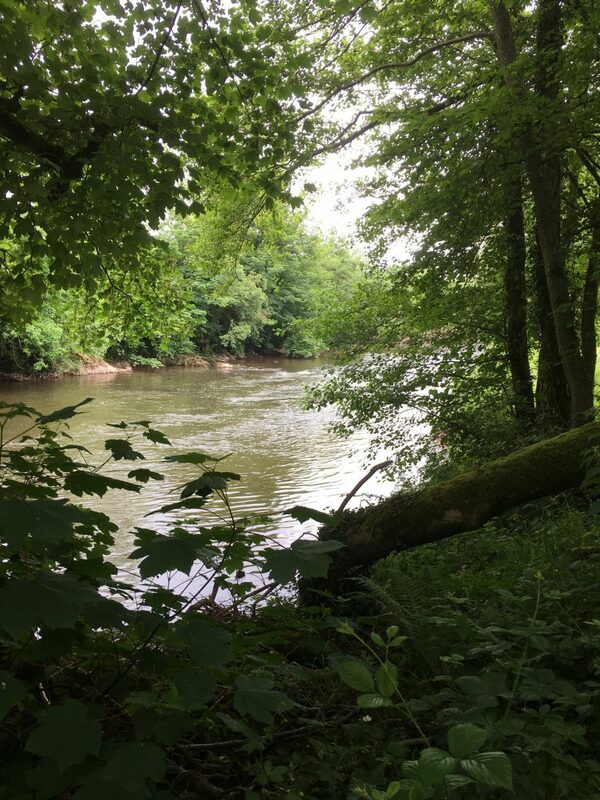 Cross the stile and again stick to the side of the river, crossing a ditch as you go, where you will want to bear left, putting you on to a pathway. 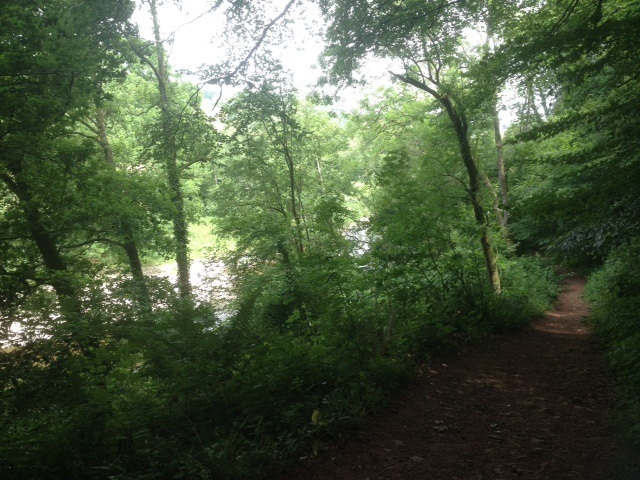 Turn right along the path, through the woods, ensuring you stick to the river as much as possible. 7. 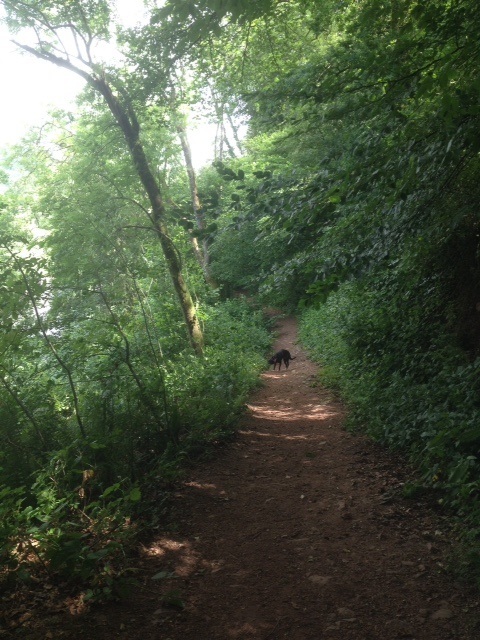 At the end of this path, go through a gate and along the field edge. This will now take you along the edge of a stream which leads directly to the mill!